Do you have great communication skills, a solid work ethic, and a positive attitude? The commercial property management industry offers tremendous opportunities for young professionals in a broad range of disciplines, including tenant relations, lease interpretation, risk management, security, mechanical systems, staff supervision, vendor management, finance, construction and sustainable building practices, to name a few. Interested in a Career in Property Management? Watch our new video! 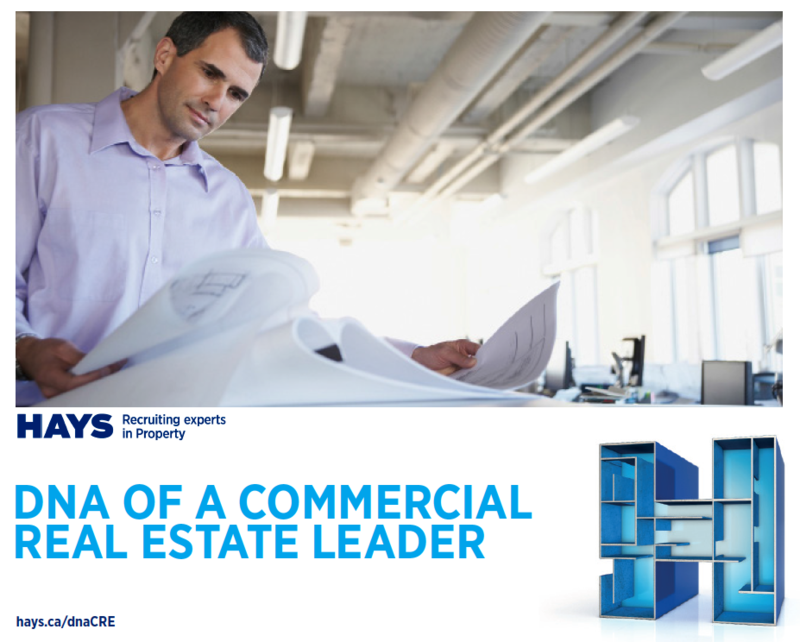 What does it take to become a Commercial Real Estate Leader in Canada? Professional education is an invaluable career asset in today’s competitive marketplace. BOMA Manitoba’s educational partner, The Building Owners and Managers Institute (BOMI) has set educational standards in the industry through the Real Property Administrator (RPA®), the Facilities Management Administrator (FMA®), the Systems Maintenance Technician (SMT®), and Systems Maintenance Administrator (SMA®) designation programs. Click here to learn more about the Designation Programs. Click here to learn more about the Certification Programs.